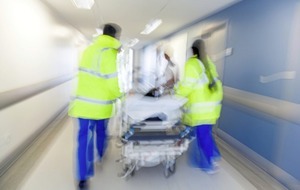 THREE times as many patients at emergency departments were forced to wait more than 12 hours for treatment compared to the previous year. New figures released by the Department of Health show that during December 2016 887 patients waited longer than 12 hours from arrival to be either treated and discharged home, or admitted to hospital in Northern Ireland. That is more than treble the number during the same month in 2015, where 294 waited more than 12 hours in an emergency department. 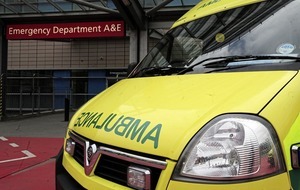 Ministerial targets say no patient attending A & E should wait longer than 12 hours. The figures which detail emergency waiting times for October, November and December 2016 also show the percentage of patients being discharged within four hours has reduced. Almost two thirds (65.4 per cent) of patients attending a Type 1 department in December 2016 were treated and discharged, or admitted within four hours of their arrival compared to 70.8 per cent in 2015. The target is 95 per cent. The same figures for the less serious Type 2 cases show an eight per cent reduction in proportion of patients being dealt with inside four hours. 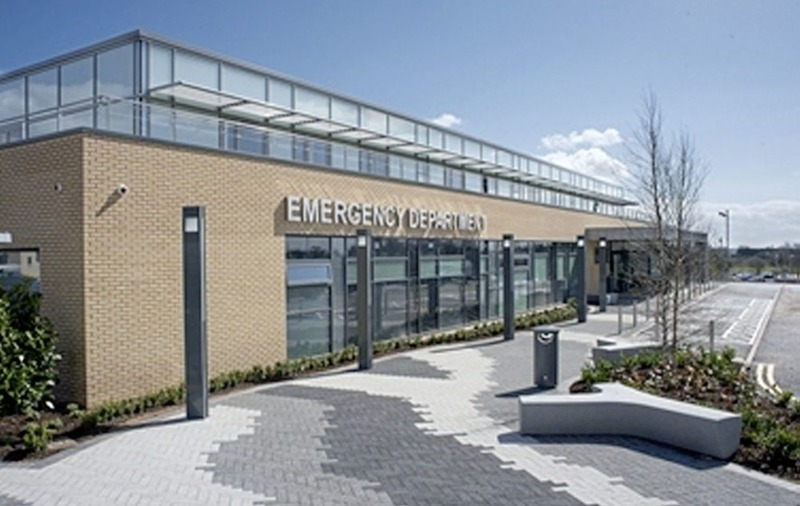 The Antrim Area Hospital reported the longest average time spent in an emergency department of seven hours and 25 minutes from arrival to admission to hospital, with the Royal Belfast Hospital for Sick Children reporting the shortest time of three hours and 31 minutes. The new information is set against a backdrop of greater overall admissions to emergency departments in the north, which would partly explain the rise in patient waiting times across the north. During December 2016, there were 62,094 attendances, over 3,000 more than in December 2015 (58,734). A spokeswoman for the Department of Health said the statistics were "disappointing" and that it was "unacceptable" that patients should wait longer than 12 hours in an emergency department. "However, the period leading up to Christmas and New Year is always one of increased pressure for health services across Europe and this is planned for this on an annual basis," she said. She said hospitals had seen an eight per cent increase in the number of patients over Christmas and the New Year, compared to the same period last year. The spokeswoman said despite a £13 million funding boost, the health service is "continuing to face increases in attendances at emergency departments, a growth in unplanned admissions to hospital, increased levels of patient illness and complexity, and a continued growth in the number of 999 calls". The announcement of increased waiting times at emergency departments comes at a time when GPs in the north have moved a step closer towards walking away from the NHS. 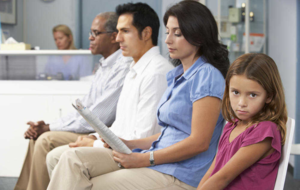 It was announced that doctors had voted to begin gathering names for NHS resignations on Wednesday. 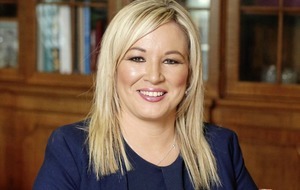 The move came after a rescue plan agreed in principle with the Department of Health was scuppered following the collapse of Stormont. Dr Tom Black from the British Medical Association Northern Ireland’s General Practitioners Committee (NIGPC) said they had "no choice but to act". 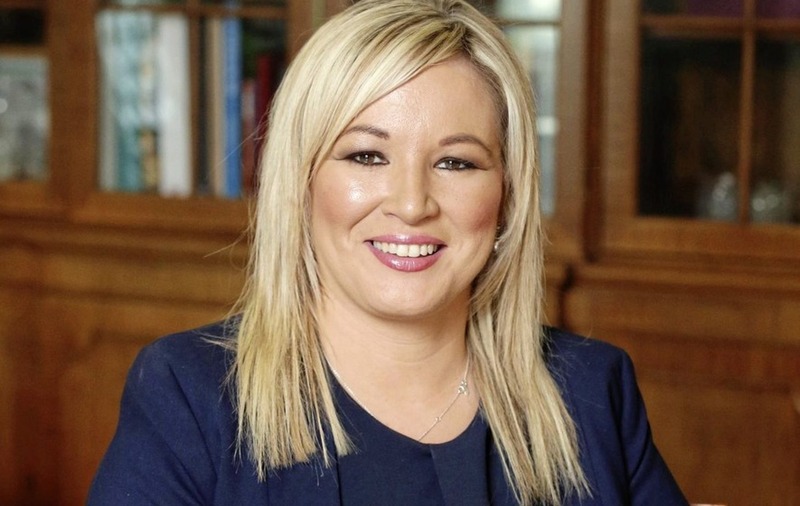 "While we welcomed the proposals outlined in Health Minister Michelle O’Neill’s Health and Wellbeing 2026 plan and the recommendations laid out in the GP-led review, momentum has now been lost. We have received no clarity about the funding for either of these initiatives or a rescue plan for general practice and we now feel we have to take action," he added. Before the crisis at Stormont Ms O'Neill outlined measures to improve GP services including a plan to increase the number of training places to 111 by 2018/19, more investment in GP services and a scheme to put at least 100 pharmacists within general practices. The Department spokeswoman said: "The BMA's decision to collect undated resignations is disappointing but the Department would like to reassure the public that services will continue to be delivered as normal at this time".